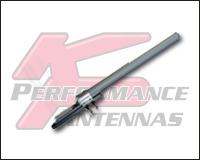 KP Performance - Link Technologies, Inc.
Having leading edge antennas takes hundreds of R&D hours to perfect each antenna. 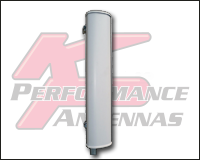 Our experienced RF engineers work hand in hand with our entire KP team to collectively pool our knowledge in the design and development of each of our antennas. 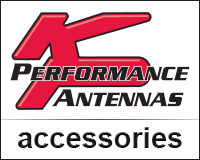 KP Performance uses the best in class testing facilities all over North America to perfect our antennas in order to be a step above the rest. 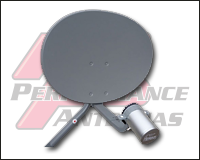 We don’t just say we have the best product… we have the data to back it up. 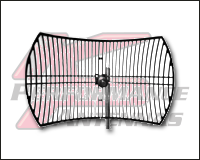 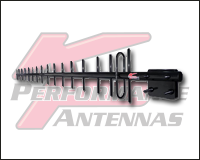 Interested in using KP Performance Antennas? 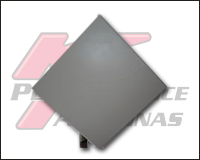 Please feel free to contact our Sales Team at 314-735-0270 or Email for KPPA products and prices! 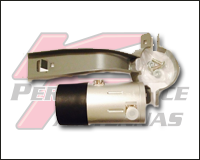 Browse these categories under "KP Performance"
Featured products under "KP Performance"